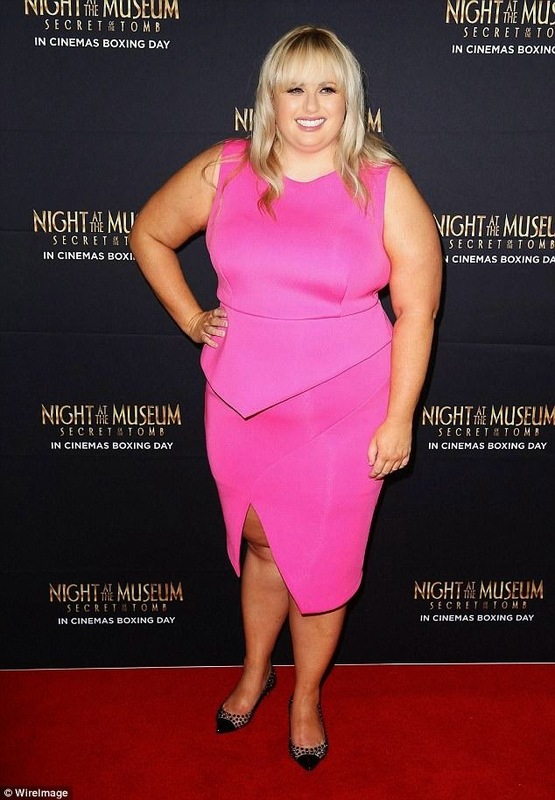 Entertainment - Having a body fat did not become an obstacle for Rebel Wilson. In fact, she can still carve academic achievement and starred in several films. She was reluctant to lose weight to be thin. Because she was comfortable with her body shape at the moment. "I do not think I could ever go skinny. I just do not think, physiologically, that is going to happen, "said Rebel. Rebel implement a healthy lifestyle with regular exercise and eating healthy foods. If she want to eat ice cream, she went to a special restaurant serving healthy food. However, Rebel not dismiss that large body is often the subject of ridicule. However, she ignored the taunts. Because fat body is not something negative or as a mockery. "I do not just improvise jokes about my size. I do a whole range of gags and the director decides what goes in the edit. Male directors growing niche to put in more fat jokes, Because they think that's popular." No Comment to " Rebel Wilson Avoid Diet Program "